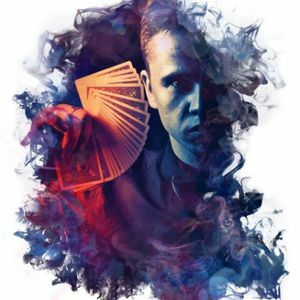 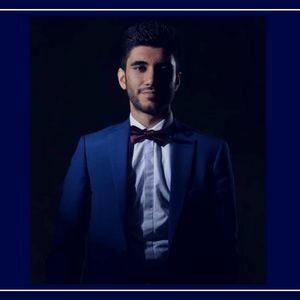 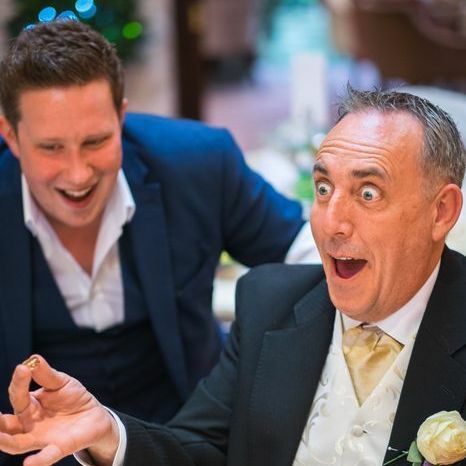 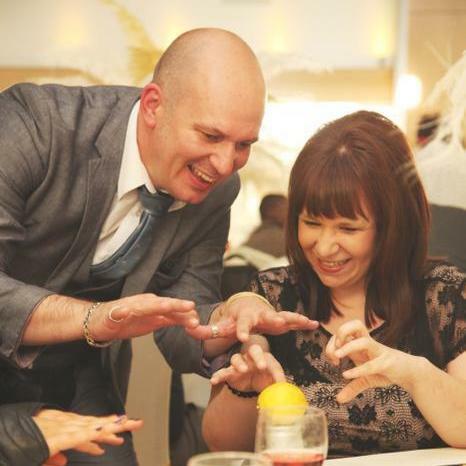 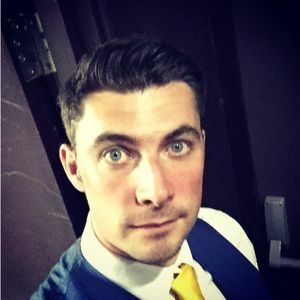 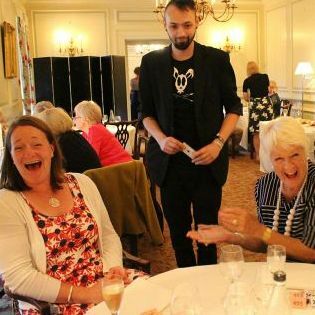 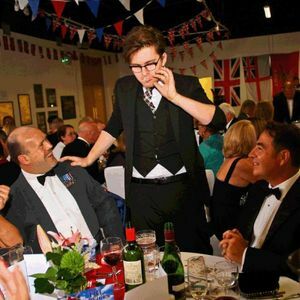 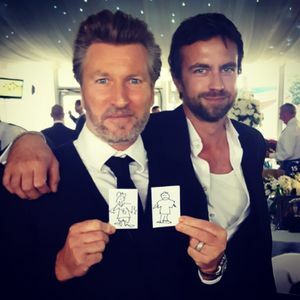 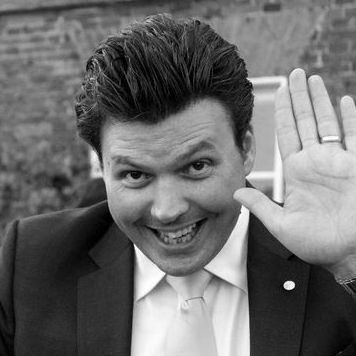 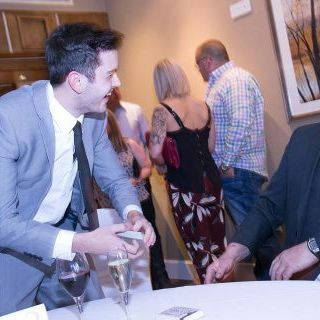 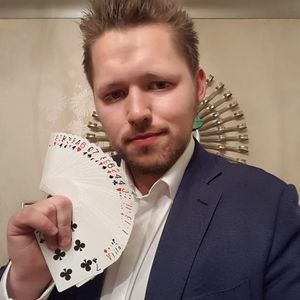 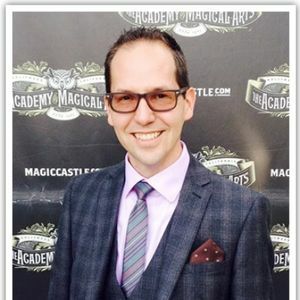 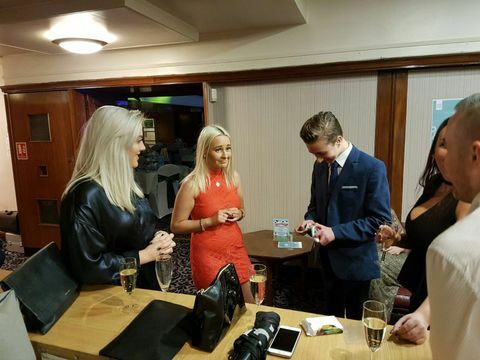 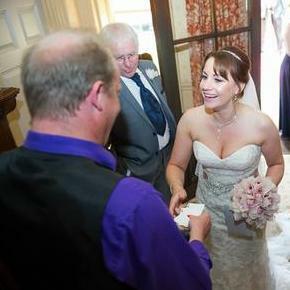 Are you looking for a Close Up Magician in Denby Dale, West Yorkshire? 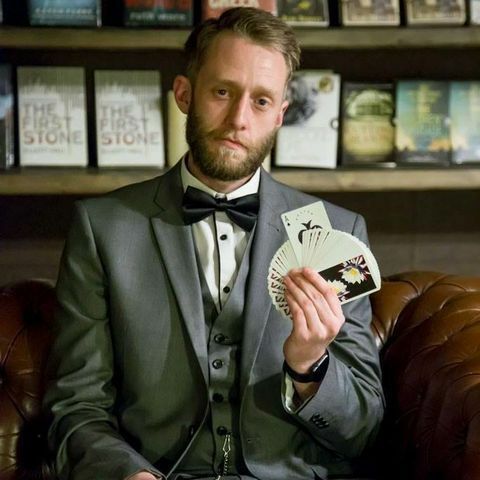 Our catalogue includes 55 acts available for hire in Denby Dale. 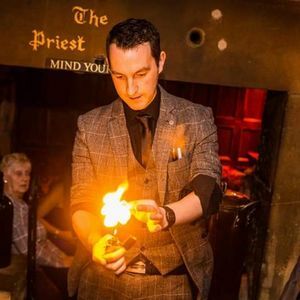 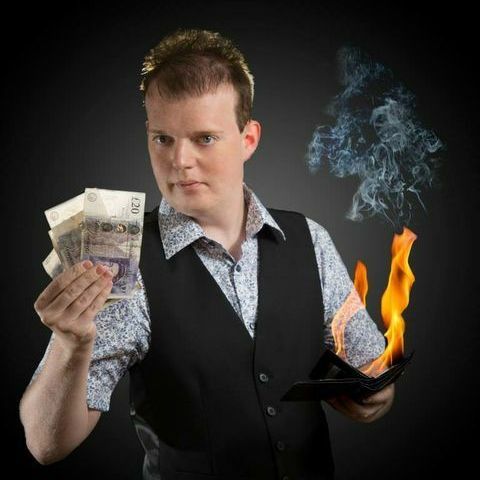 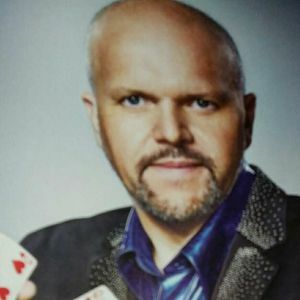 About: I am a Sheffield based close-up magician and freakshow performer. 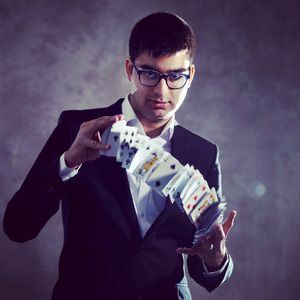 I specialize in visual magic that happens straight in front of you (no elaborate setups or TV trickery!) 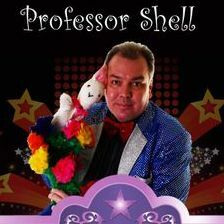 and also perform freakshow acts such as fire eating, and walking on broken glass!